There are many positive vibrations surrounding the human body that are lost on a daily basis. 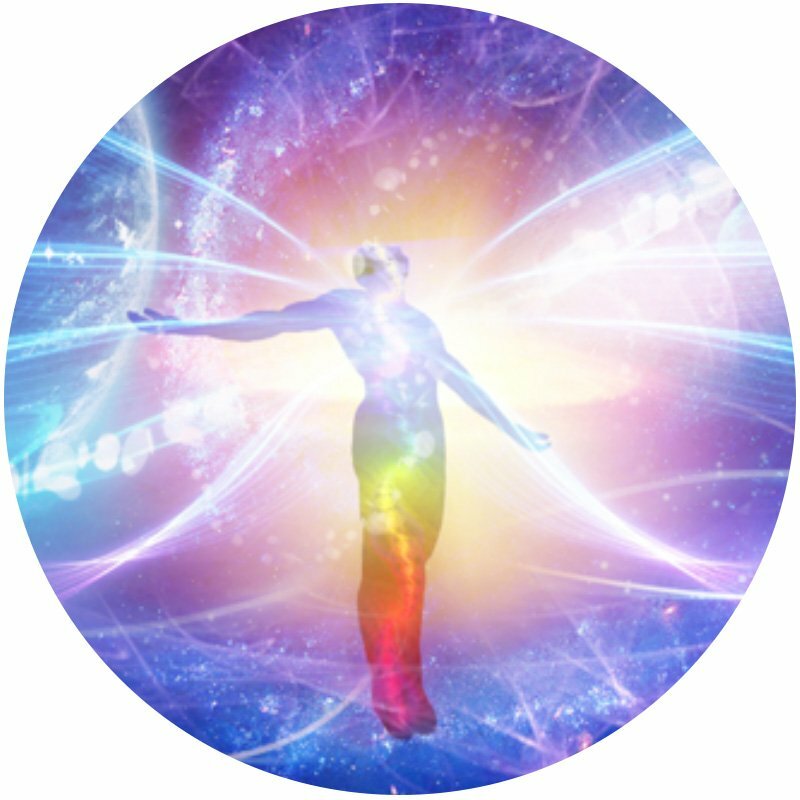 The purpose of the Starseed Healing is to reorganize these energies by correcting the body’s vibrational state. Wonderfully cleansing and balancing, this healing is very calming. It is especially helpful for people who are working with their emotions and doing emotional release work. This distinctive Galactic healing utilizes a tuning fork and crystals to completely cleanse and harmonize the body’s energetic system. It awakens the multidimensional self, infusing tones and sound into the body to heal and modify the harmonic frequencies. The Starseed Healing leaves one in a state of transcendent peace.